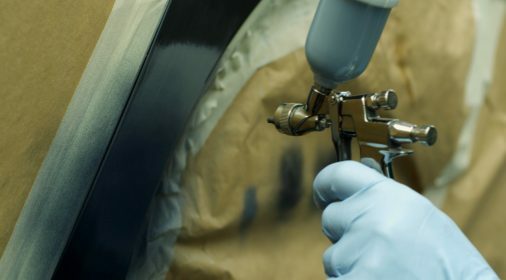 ChipsAway Blog | Can ChipsAway Complete a Car Body Rust Repair? It can be difficult to identify rust on your vehicle however, it is very important to check that you don’t have any rust spots on your car. 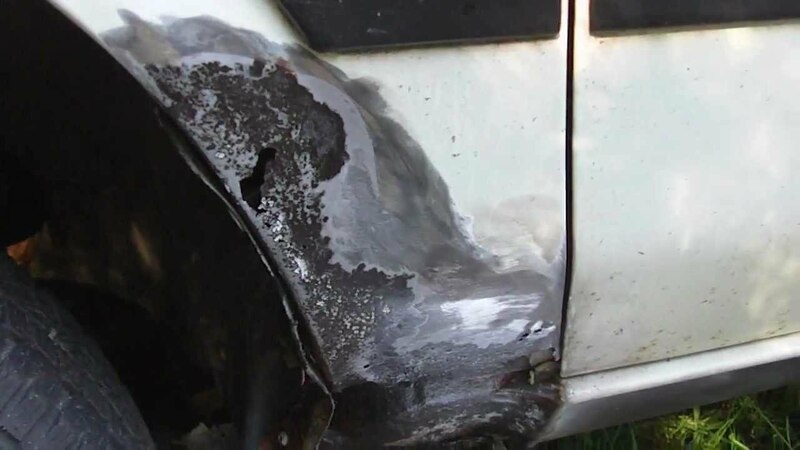 If you see any sort of paint bubbling on your car, then this could be an early sign that your car is rusting. Rusting affects the bottom of the car first, so if you notice paint bubbling then it’s best to check the underneath of your car to see if you can spot any more. Common rust spot areas on cars include above the wheels, underneath the car doors and any components underneath the car. Rust is an iron oxide that forms an oxidised metal, such as the metal your car is made from, comes into contact with oxygen or water. The more scratches, scrapes and dents your car has the more likely is it to acquire rust spots and need a rust repair because this provides more opportunity for the elements to reach the bare metal. The most common causes of rust spots on cars are the result of poor weather conditions, where water, salt, snow is able to get through to the bare metal of your car. Hot, humid weather can also cause you to need a rust repair on your car. Furthermore, your location may have an impact on how susceptible your car is. If you live close to the sea, the salty water from the sea may travel up from the coast and attack any exposed metal on your car. There are various measures that you can take in order to prevent rust and keep your car from needing a rust repair. Keep your car in a garage and out of poor weather conditions so that there is less opportunity for elements to get through the paintwork and onto the bare metal. You should also wash your car regularly to make sure that your car is clear of dirt, debris and salt. Finally, if you notice any scratches and scuffs on your car, get them sorted as soon as possible. 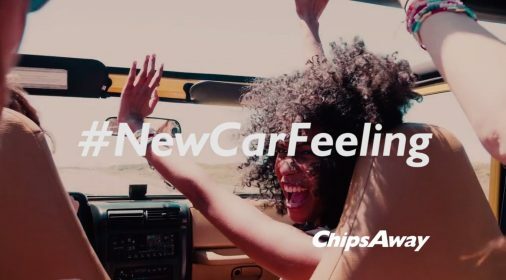 Click here to receive your free, no-obligation estimate from ChipsAway. 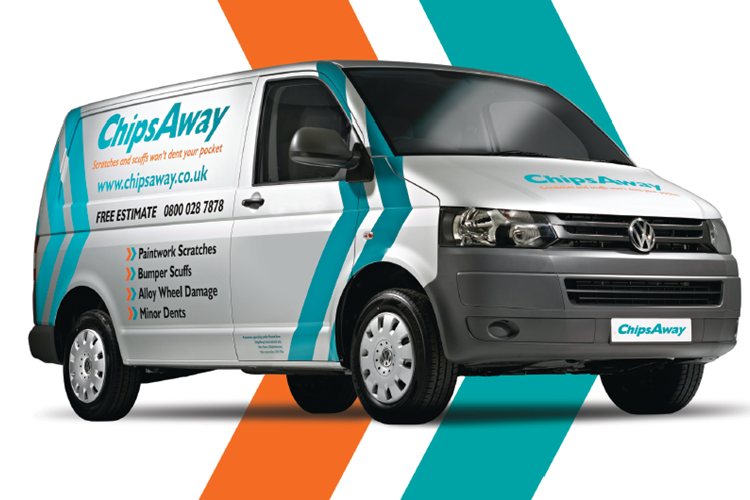 ChipsAway specialists do not complete rust repairs, so if you need a rust repair on your vehicle then you would need to go elsewhere. 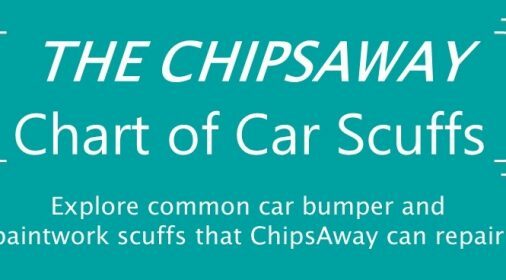 However, if you need a car body repair on your vehicle, such as a paintwork scratch, minor dent, bumper scuff or alloy wheel fixing, ChipsAway will come out to see your vehicle at a time that’s convenient for you and will provide you with a free, no-obligation estimate. Click here to complete our online form, for your free estimate.